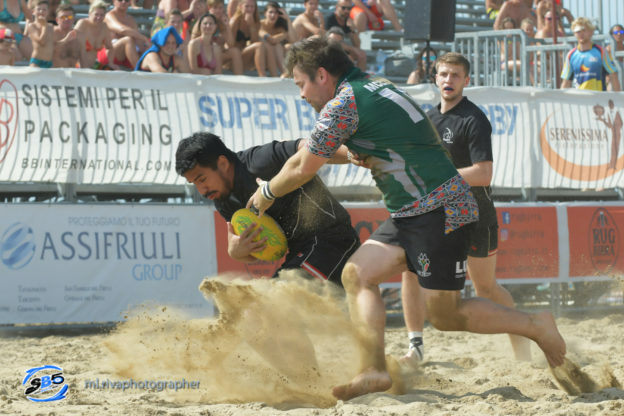 In recent years, during the oval summers, so much has been said about the European Beach Rugby Association or more simply EBRA: but how many, excluding enthusiasts, do they really know what it is and what does this Association manage? Let’s face it, very few. Well it’s time to make things clear. EBRA is an international association that groups together in one circuit the most important continental beach rugby tournaments for clubs and, at the same time, looks with interest at numerous international events; contacts, in fact, were taken with tournaments in Egypt, Australia, Iran, Russia, Brazil. But who are the members of EBRA? Figueira de Foz (Portugal), Lignano Sabbiadoro (Italy), Marseille (France), Porto (Portugal), Barcelona (Spain), The Hague (Holland). The organizers of these tournaments, in fact, meet periodically to structure everything that revolves around this that, over the years, has become a real European Championship for Clubs; a sort of European Series of Beach Rugby, to make a comparison with the Rugby World Series at Seven. From this season, then, there is also a substantial change to participate in the final: essentially those who participated in the EBRA Series 2018 and has won or qualified, winning a certain threshold of points, or won their national championship (Holland, Portugal, Italy) has the right to enter the MASTER CUP of 2019, which will take place in Figuiera in Portugal. On the other hand, those who will take part in the 2019 edition of the EBRA series is playing the chance to enter the final of 2020; this decision was made to give an univocal format to the series and, at the same time, allow the finalist teams to organize themselves, also from an economic point of view. This entry was posted in News and tagged EBRA, European Beach Rugby Association, final, Master Cup, rules on January 9, 2019 by EBRA Admin. Everything is ready for the EBRA Series 2019: after the extraordinary EBRA assembly, held last weekend in Marseille, here is the official calendar of the European championship for Beach Rugby club. The stages involved will still be Lignano Sabbiadoro, Marseille, The Hague (Holland), Porto, Barcelona, ​​while the final will take place in Figueira da Foz (Portugal). 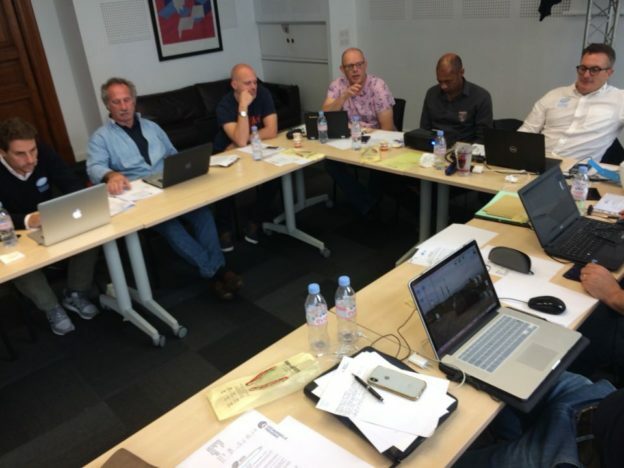 “The meeting in Marseille was very interesting and constructive – commented Lionel Laugier, president of the European Beach Rugby Association – we discussed many points related to our movement and we agreed on many decisions that, little by little, we will reveal . Will there be news in 2019? Certainly. The first is that the final will be held in Figueira, one of the European poles of Beach Rugby. While there is great expectation for other innovations related to the communication of the tournament, but those will be revealed in due time >>. The SERIES organizing machine started up and, after the Marseilles meeting, the climate between the organizers of the various tournaments is certainly very positive and there is the awareness of having to promote the EBRA brand more and more. 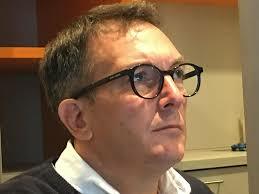 << The final Portugal should be the pride of our 2019, as well as the promotion of the EBRA Series - continues Giancarlo Stocco, responsible for communication for the series of beach rugby - I would be very happy, then, to see the Italians Crazy Crubs try to run for the European title, After Pessimi and Maccarese would be a great satisfaction to see other Italians on the roof of Europe >>. This entry was posted in News and tagged Barcelona, beach, EBRA, Figueira, Lignano, Marsiglia, Porto, rugby, series, The Hague on November 26, 2018 by EBRA Admin.